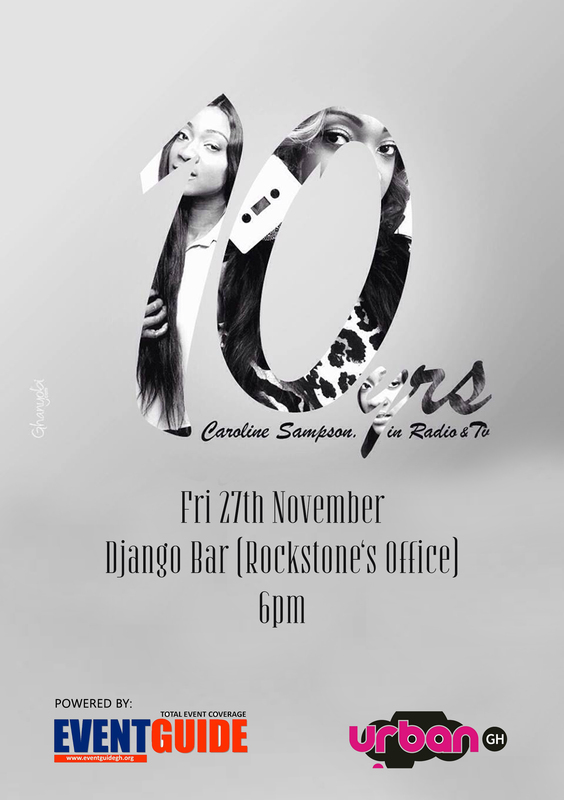 Caroline celebrates 10 years on Radio and TV at Django Bar on 27th Nov.
Caroline Sampson, one of Ghana’s female TV and Radio personality is 10 years old in the entertainment industry. The radio presenter who is currently a host on Yfm, Shouts On Y, would be celebrating her years at Django Bar with friends and other media personalities to mark the day. 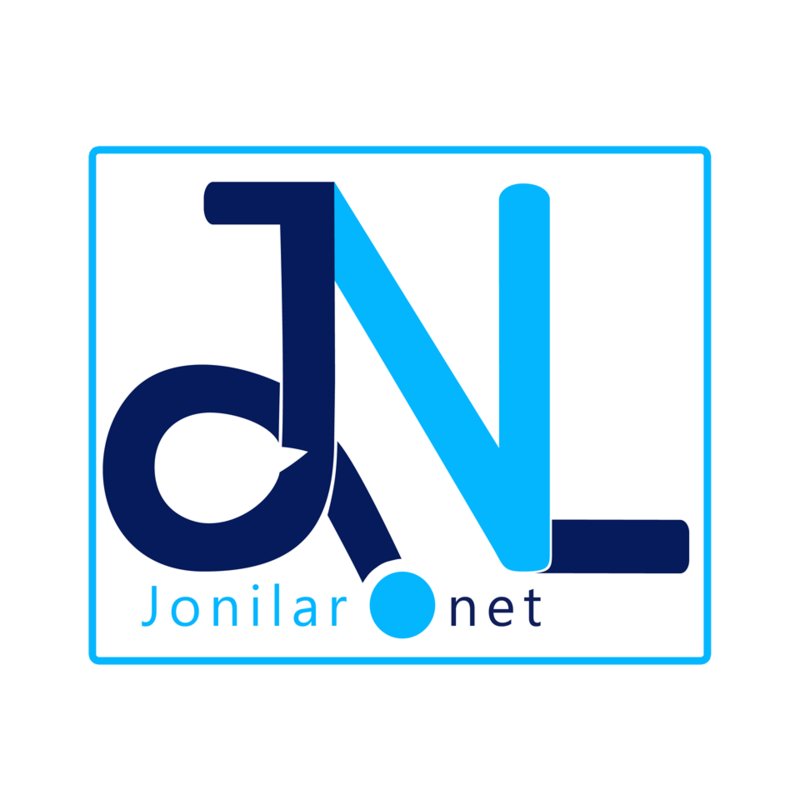 Her celebration she said isn’t the end of the road for her but rather a start in the right direction in her radio and TV career.She added that she prays for more years to be the best female radio presenter in Africa and so forth. Eventguide Newspaper Magazine who is currently the official event organizers of the celebration said, their alignment with Caroline is to support her career to the highest level since she is one of the best so far. The anniversary celebration they said would come along with the unveiling of their new magazine having the cover girl as Caroline.The celebration which is slated for the 27th of November at the Django Bar, is a must to attend by all lovers of Caroline.